The fellas over at Vortez say that strapping Sennheiser's GSP 600 headset to your melon is a quality experience, unfortunately it comes with a price tag to match. It’s nice to see that Sennheiser has stuck to their guns and not opted to go all out on things that some would find unnecessary. However, an argument could be made that Sennheiser is not doing enough to keep up with modern trends. In reality, additions like RGB may look nice on a headset, but it does nothing to improve actual perceivable quality. 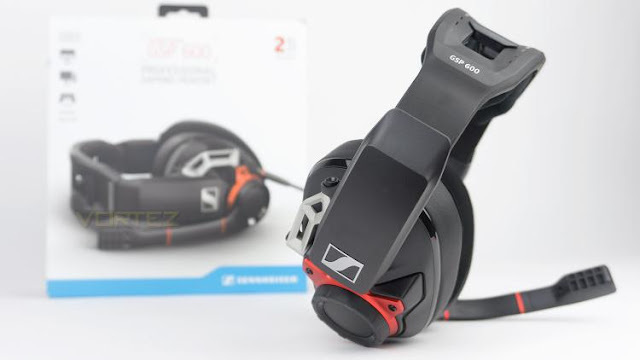 Sennheiser has noted this and invested their money into the areas that matter the most, this is evident as soon as you try the headset for the first time.